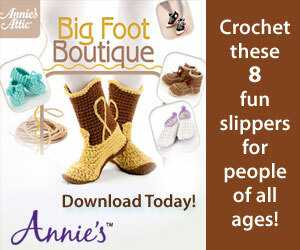 First, I love the design of the crochet poncho. Second, I love the sharp high contrast color scheme, and third, I love the fringes, tassels, and the tapestry element! This cute poncho is great for spring, and really, any color combo would look great. This looks like a fun project, if you have lots of time on your hands! It's finally warming up out there, and when that happens I automatically go into spring mode! 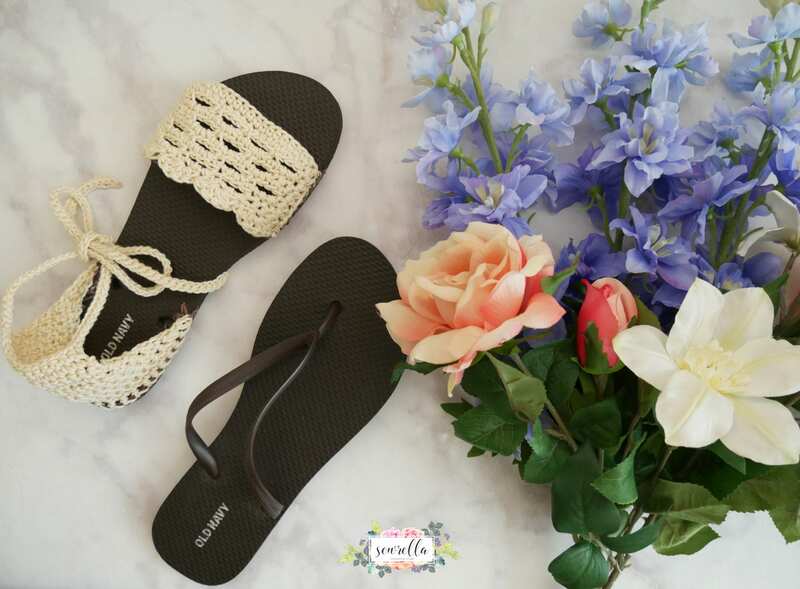 We've all seen the slippers made from flip flop soles, so I was pleased to find this crochet sandal pattern made from the soles of flip flops! I love my flip flops, and I can't wait to play around with something like this! They are adorable. 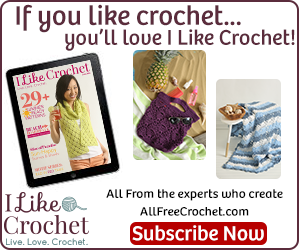 Everyone needs a beautiful chevron crochet throw blanket (aka afghan!) and here's a wonderful pattern and tutorial to get you started! I really like the chevron pattern, it's simple to make, and you can have a lot of fun playing with color! The best afghans that I've ever made, seem to come from scrap yarn and miscellaneously putting colors together, so I think that this may be my next project! I love spring and I love this pretty scarf! 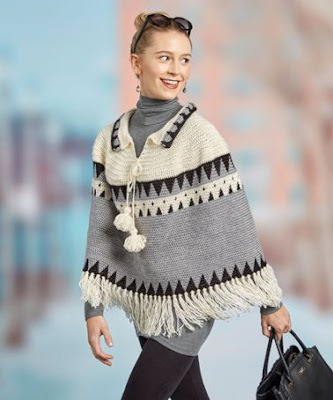 I've recently been seeing this style of scarf pop up more often; with the narrowing ends and the tassels, and I must say, I really like it. This scarf does not fail to impress with the lovely stitch work and vibrant colors! I would have never thought to pair up these colors, but wow! 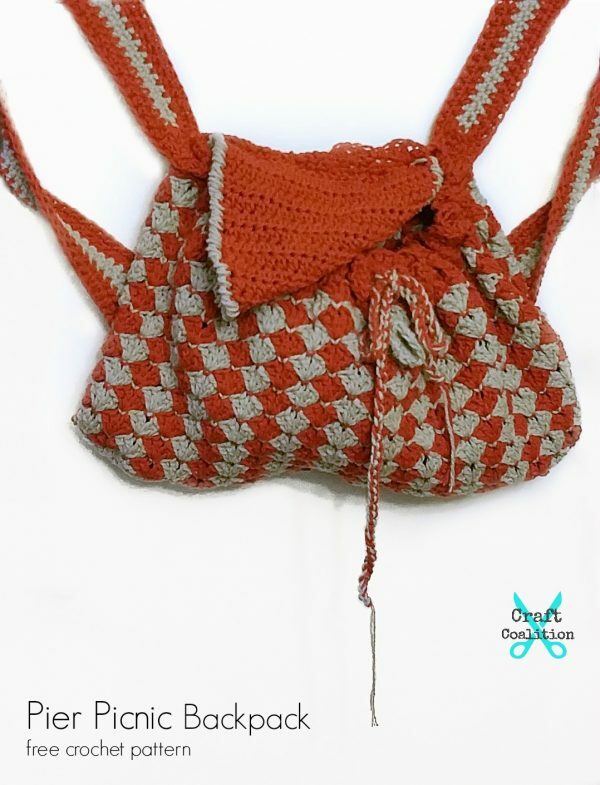 This beautiful crochet bag pattern comes from Craft Coalition for the charity, Crafting a Rainbow of Hope. The directions are written perfectly and the result, an eye catching, unique, and custom bag. This pattern has a retro spring vibe that makes me feel very happy! 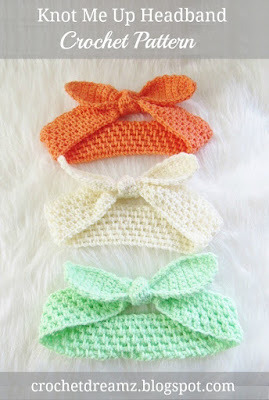 These adorable knotted headbands are sized from baby to adult, so you can make them for everyone. This is a quick project that uses dk weight yarn and the extended single crochet stitch. 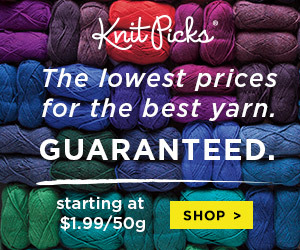 DK weight (size 3) yarn. 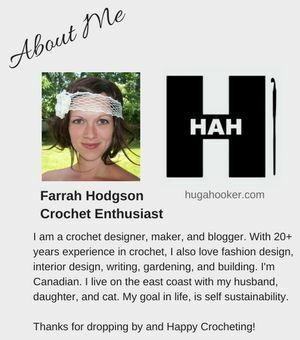 Check out this crochet shawl! Using lightweight yarn in various colors, you work in half circles to create this stunning work of art. 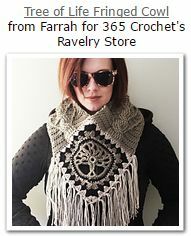 I would call this a scarf, but either way, it would look amazing all year round. It reminds me of a large scale Queen Anne's lace! Measurements: Width: approx. 26 cm / 10 1/4'' Length: approx. 164 cm / 64½'', measured in the middle of piece.